Originally uploaded by Yahoo! 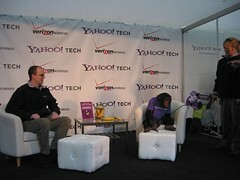 Tech Monkey. Don’t flag as offensive, mmm kay?